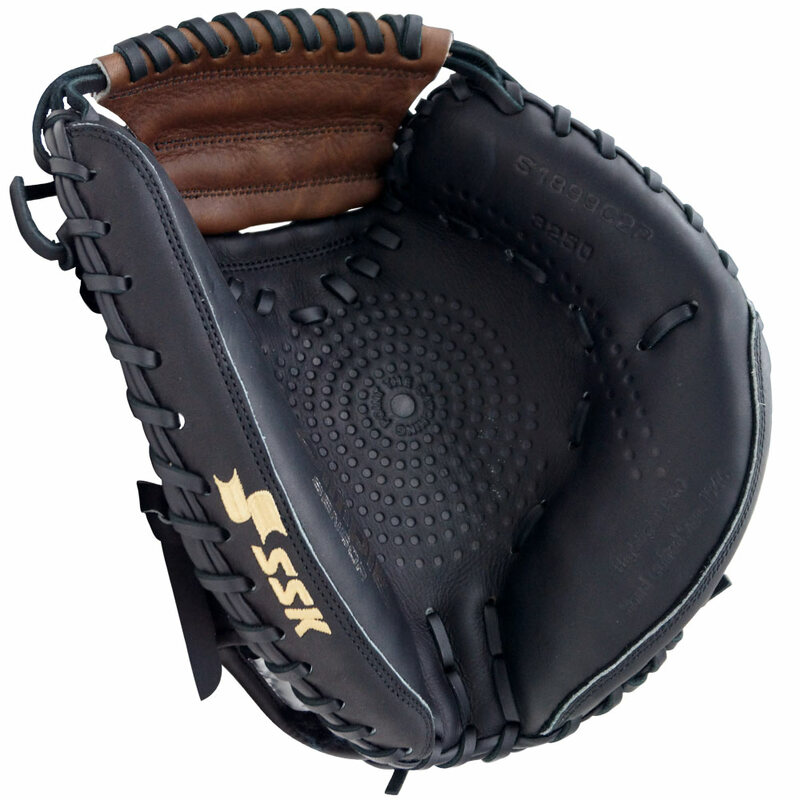 List Price: $100.00 $100.00 The SSK Highlight Pro is our first glove designed for the youth player in mind. 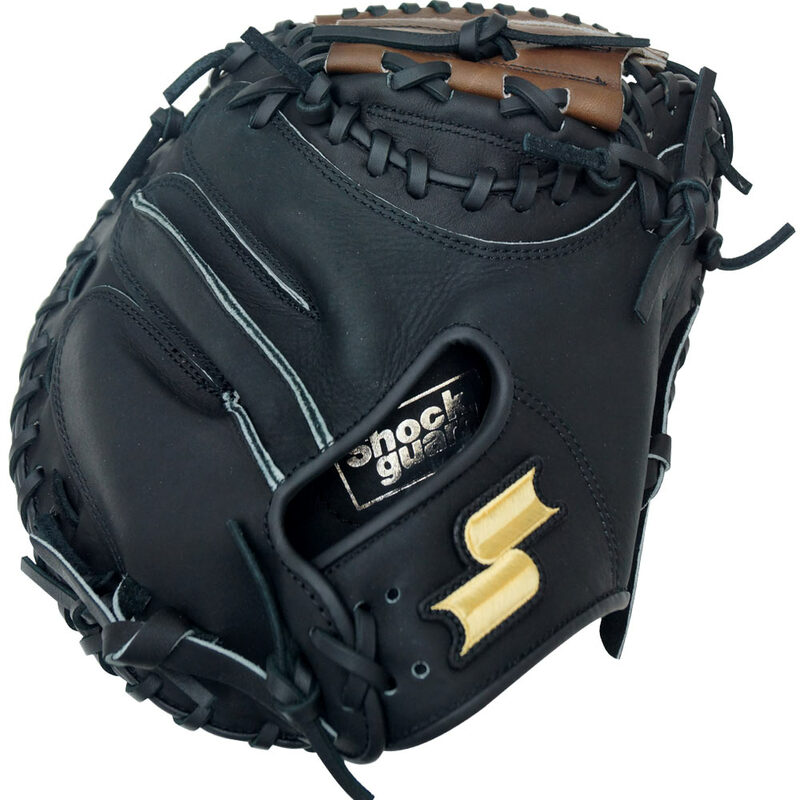 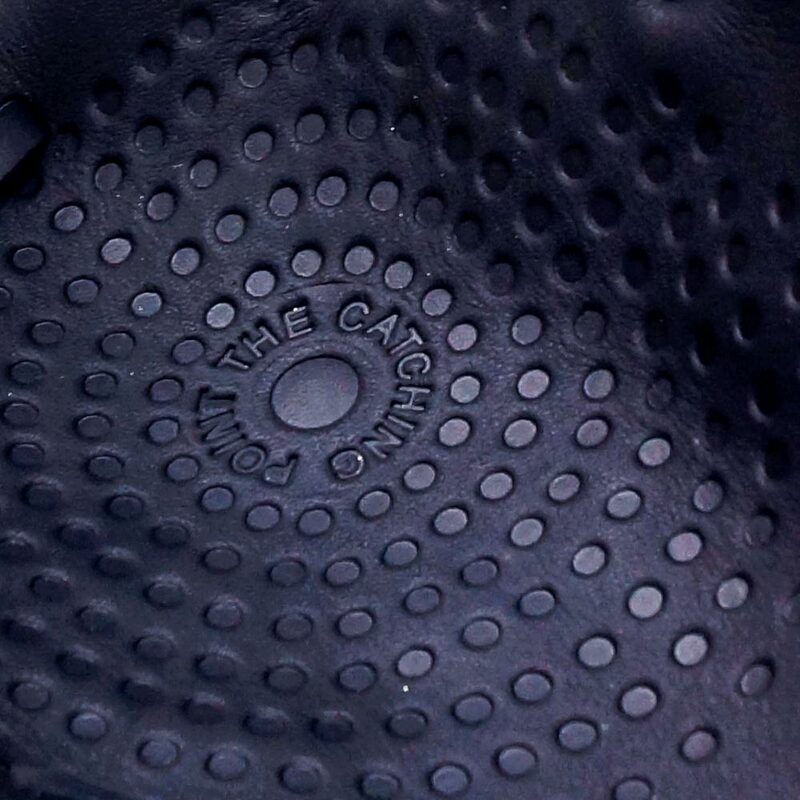 We wanted to create the first Catcher’s mitt that incorporated the SSK patented Dimple Sensor Technology and padded Shock Guard. 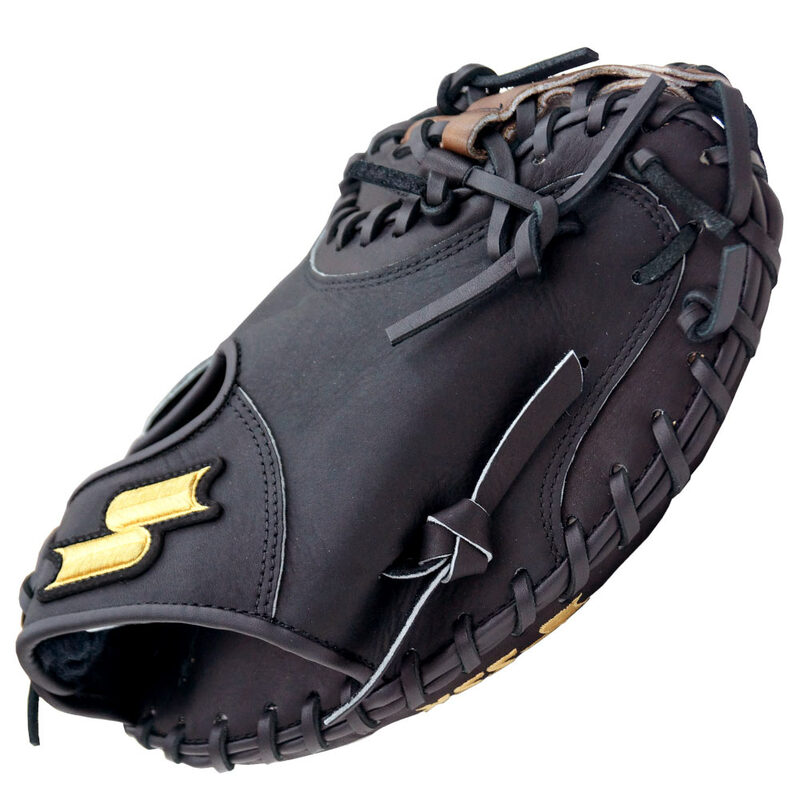 The Highlight Pro is made from top grain steerhide leather and is lightweight, soft, requiring minimal break-in time, making this glove the perfect way to begin your SSK career.